Google Earth silent install uninstall msi and offline installer. 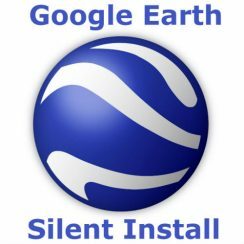 This article explain Google Earth silent install also included tutorial for uninstall silently. 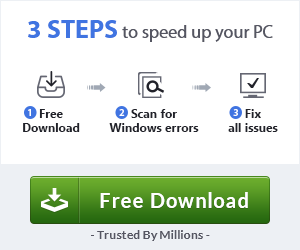 Using both version msi and offline installer (exe). 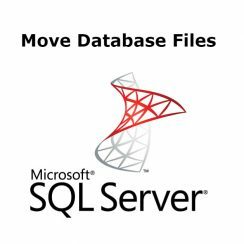 Sometimes we need on SQL Server move database files to another drive. 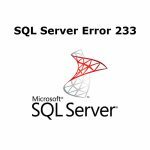 In this article we will try to explain 3 easy methods to perform this task. Audacity silent install uninstall msi and offline version. 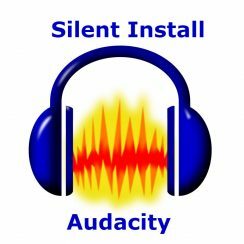 Audacity silent install is next series of offline installer’s articles. 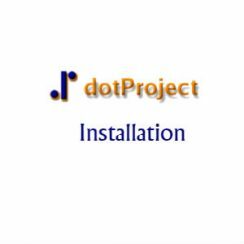 The article explain how to create packages for silent install and uninstall app. 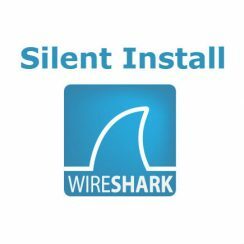 Wireshark silent install – uninstall msi and exe version. We are going to explain Wireshark silent install method using script and including silent uninstall with command line. Using msi and exe offline version. 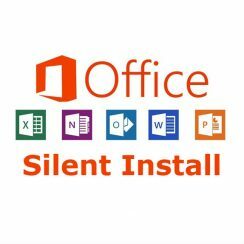 Office silent install and uninstall solutions – office 2013 and 2010. The following article will explain office silent install. Include silent install office 2013 and 2010. Explain also silent uninstall of the office. 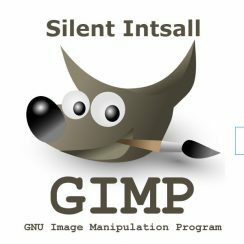 Gimp silent install is the next tutorial of unattended installation of Gimp on personal computer or over the network. Using both v2.8.22 msi and exe. 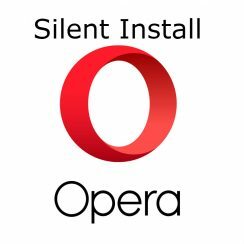 Next article will explain Opera silent install. Using both version msi and exe offline version. Silent uninstall opera and deployment using sccm. 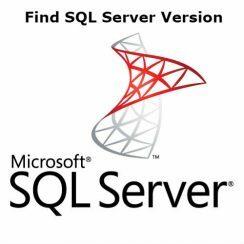 Sometimes we need to find sql server version number, edition or update level. 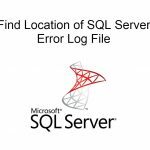 The article using various ways to find those information of SQL Server. Get IT Solutions is a personal blog, which is managed to guide people for various topic. Automation is our area of writing where are included scripts, batch and various tips to automate your daily job. Go to the REVIEW section and read lasted review for different tools and services!